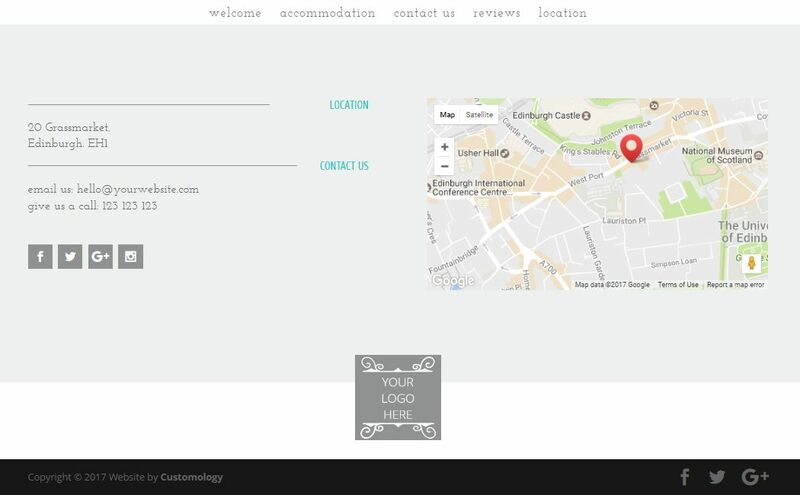 Virtually every business now needs a website, but of course you already know that really and that’s why you’re here! 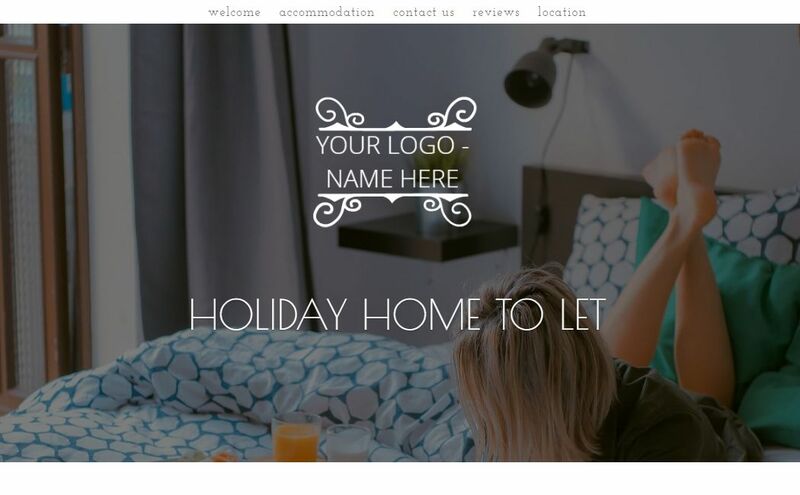 What you’re probably trying to understand is, what are the benefits of having a website for your holiday let business – and will it be worth the investment? 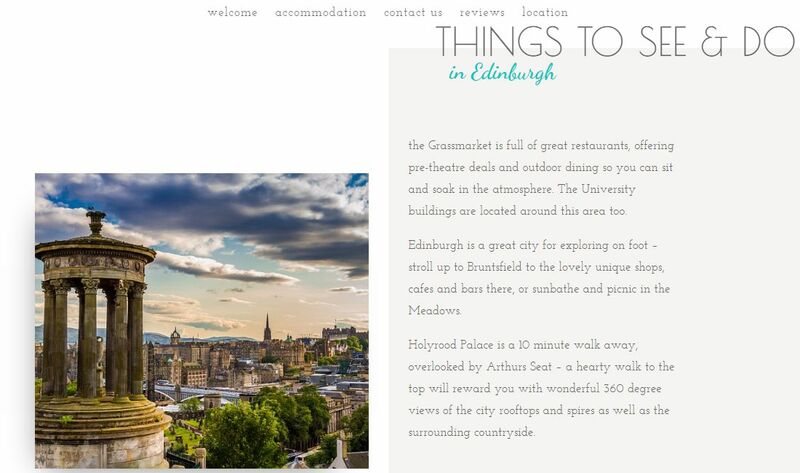 I developed a deeper understanding of the holiday letting business when I created a new website for a company that provides a premium property management services for the owners of 50 holiday homes in Edinburgh, Scotland. 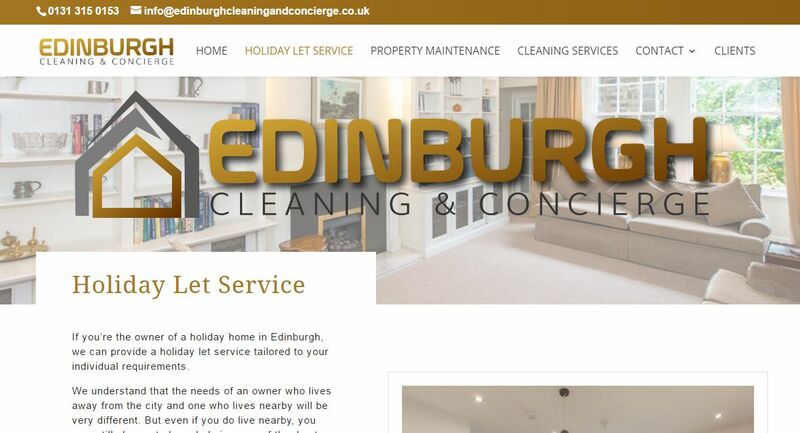 It was actually more than just creating the website and became a complete renaming and re-branding project in ‘moving the business’ from Angie’s Holiday Cleaning to Edinburgh Cleaning and Concierge. You can find out more about the thought and action process here. 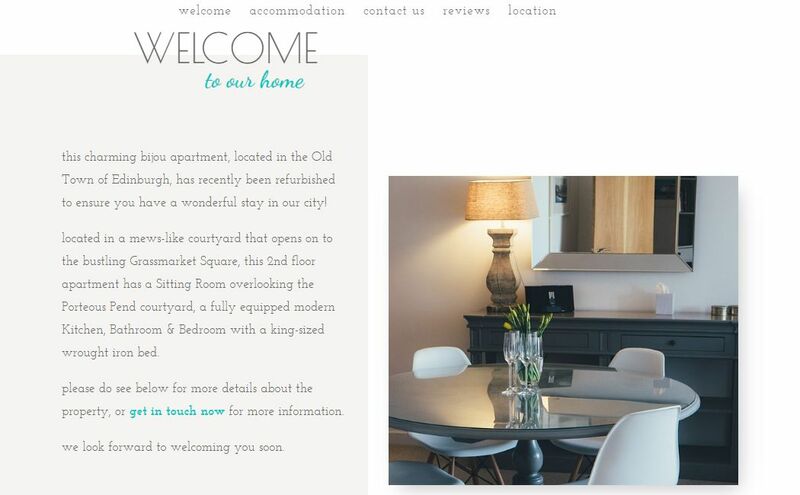 What Are The Benefits Of Having A Website For Your Holiday Let Property? 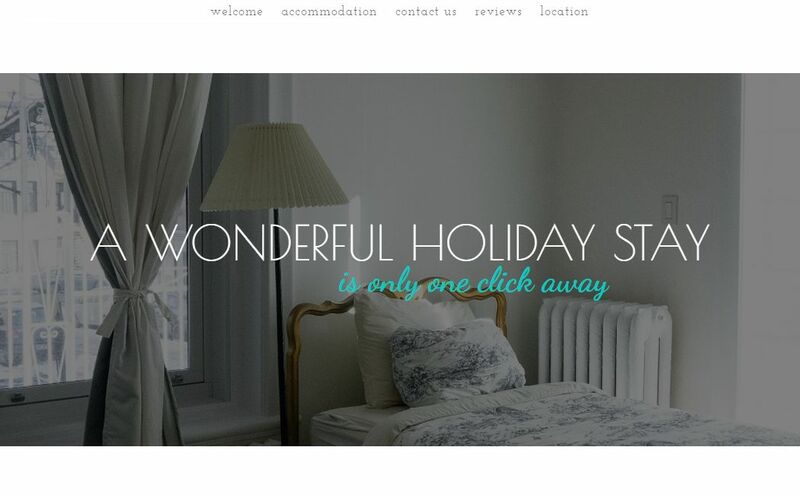 I’m not suggesting that having a website could or should replace the benefits of being on listing sites such as Airbnb or Booking.com etc. 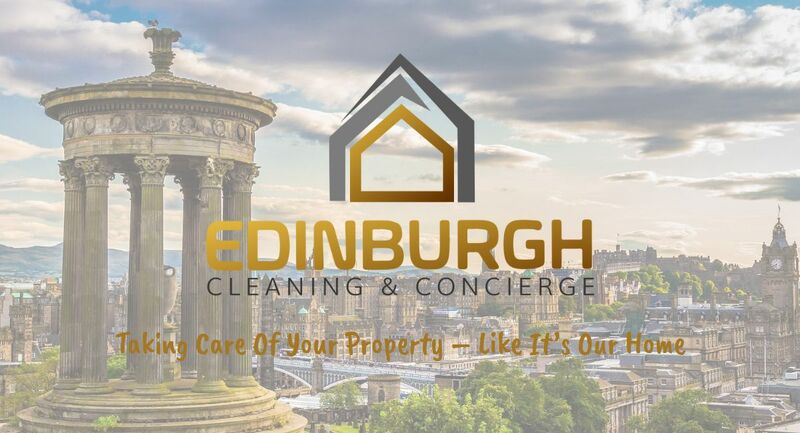 Certainly not immediately anyway, as there is no doubt they are invaluable in promoting your property and getting bookings. What I do believe though is it can be extremely beneficial to have your own website as well as be on listing sites – and for the following reasons. In early 2017 Airbnb enforced a 90 Days per year maximum for rentals in London. How long before this is extended to other cities throughout the UK – and/or by more listing sites? 1) You have total control over the content you present about your property and the way you present it. 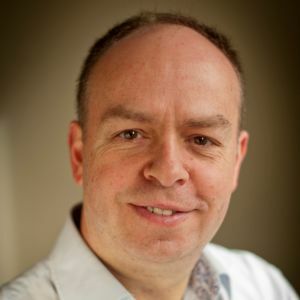 2) It’s almost an expectation that a business will have a website these days, so you will meet that expectation and have an advantage over those still lagging behind. 3) It’s easier for people to find and share your property details with others. NB. These demo sites have not yet been set up fully for mobile viewing so are best judged on a larger screen device like a laptop at this time. 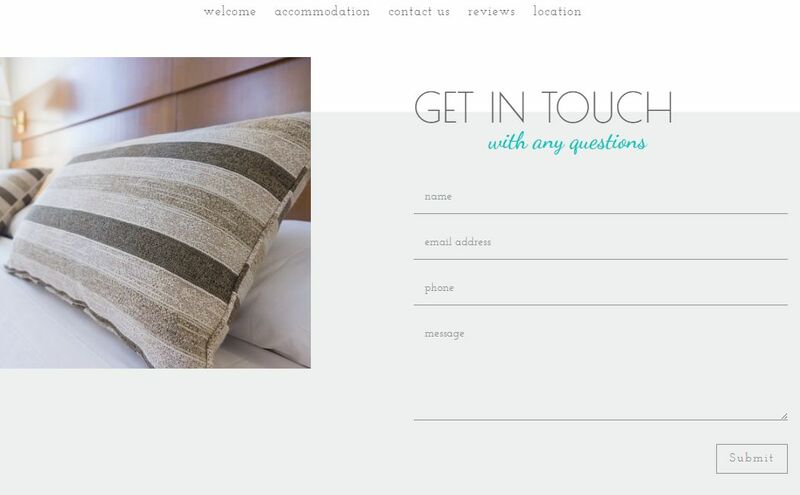 If you can see the benefits of having a website for your holiday let property then why not get in touch now and find out how you can get your business live online and attracting more guests, very soon.